LET’S GO CRAY ON THE CLAW! 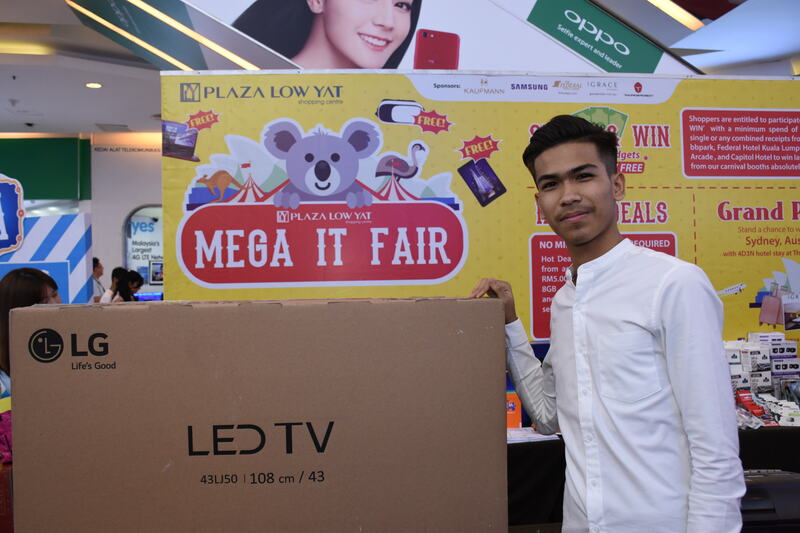 The long-anticipated Plaza Low Yat Mega IT Fair is back again! 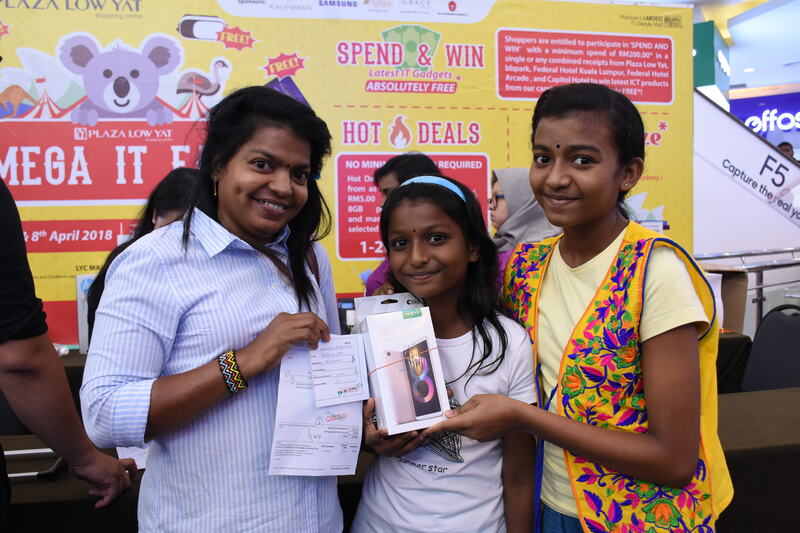 Expect to win the latest IT products, gadgets and accessories for ABSOLUTELY FREE*!! This shall be the best time for you to get yourself free products or perhaps to ease the burden of looking for a Christmas present for your loved ones! 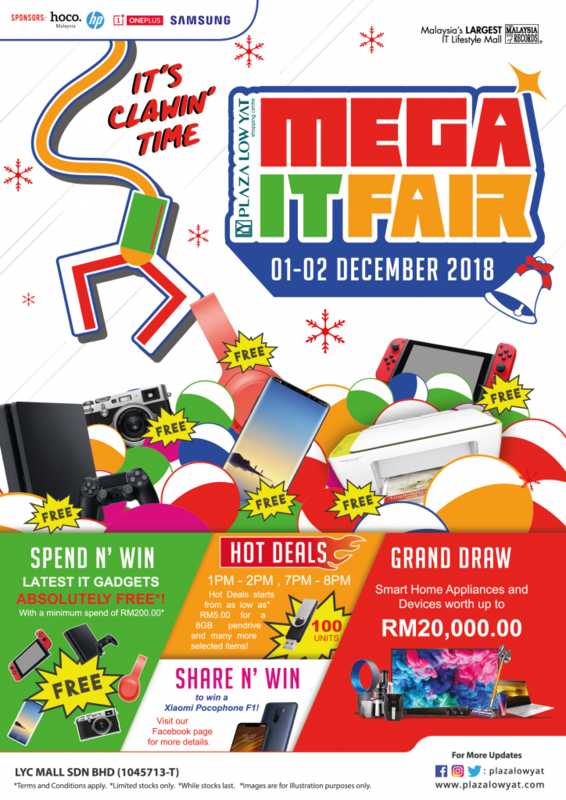 For the SPEND N’ WIN segment, you will be entitled to win IT products, gadgets and accessories, such as gaming consoles, cameras, smartphones, laptops and accessories of different brands (Huawei, Apple, Samsung, Sony, Vivo, Oppo, GoPro and many more); all these only with a minimum spend of RM200*! Our game booths will be categorized to two parts: Game Booth A (spend of between RM1,500 and above) and Game Booth B (spend of between RM200 – RM1,499). Both game booths will feature IT products, gadgets and accessories, however as you claw your way to those attractive prizes, Game Booth A will feature more exclusive prizes! We will also have the most anticipated HOT DEALS! 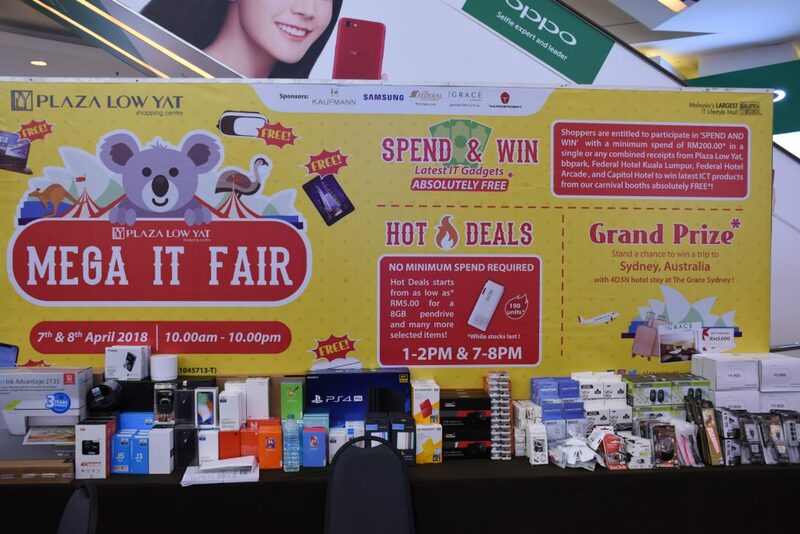 Featuring products at discounted prizes, you can purchase them at prizes for as low as* RM5.00! The Hot Deals segment will be on both days of 1st and 2nd December, with two slots – 1pm-2pm and 7pm-8pm. So be sure to come early to line up before this segment starts! If you haven’t LIKE and FOLLOW our Facebook page (www.facebook.com/plazalowyat), be sure to do so; as we will be having the SHARE N’ WIN Facebook Giveaway, for you to win a Xiaomi Pocophone F1 smartphone! Just follow a few simple steps and you may stand a chance to own a brand new smartphone (or give it away as a Christmas present)! Let’s have a clawin’ good time, everyone! Angkasa Digitalstore Official LaunchHAVE A PENGU-LICIOUS CHRISTMAS!! 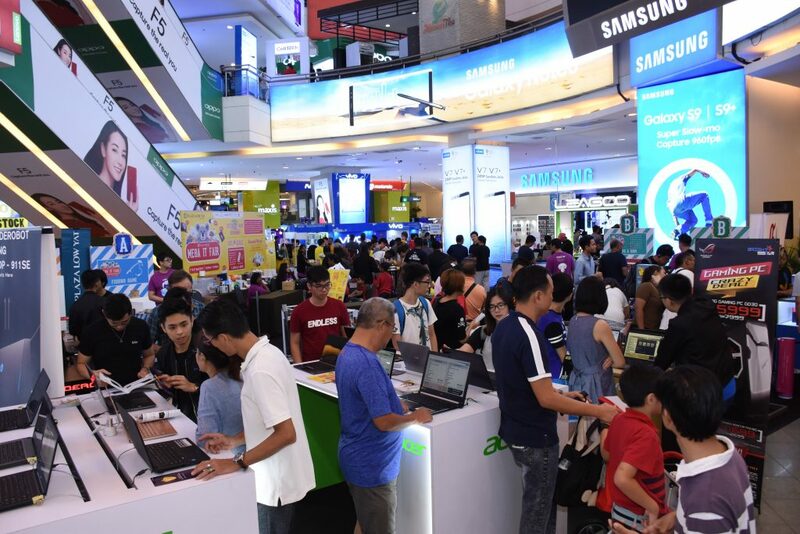 Plaza Low Yat first entered the shopping scene in 1999, and within a short time frame gained strong prominence as the country's premier IT Lifestyle Shopping Mall, right at the epicenter of the Bukit Bintang shopping belt. > Point, Shoot & Pilot! > ‘Bytes’, Lights & Great Nights! Want to be notified to our latest news and updates? Enter your email address and name below to be the first to know.